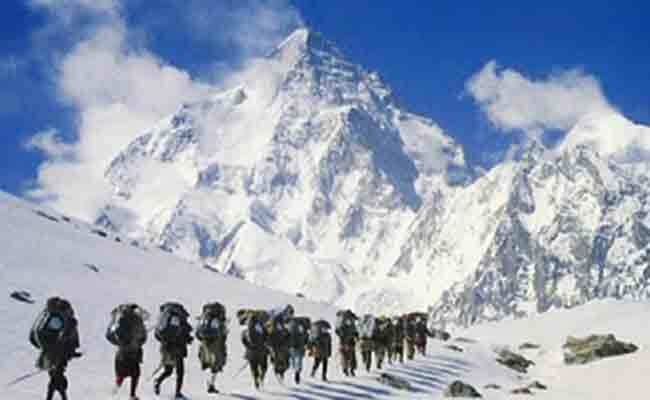 New Delhi: China's foreign ministry said today that it was in touch with India over continuing the Kailash Mansarovar Yatra through the Nathu La pass in Sikkim, days after refusing entry to pilgrims citing damage to roads in Tibet due to landslides and rains. "According to my information the two governments are in touch over this issue," Chinese foreign ministry spokesman Geng Suhang told reporters. The pilgrims were stopped by Chinese officials at the border. They were scheduled to cross over to the Chinese side on June 19 but failed to do so due to inclement weather and had to wait at the base camp. On June 23, China denied entry to them due to damage to roads. Two batches of pilgrims returned to Delhi yesterday. External Affairs Ministry Spokesperson Gopal Baglay said that some difficulties were being experienced in the movement of pilgrims through the Nathu La pass and India has taken up the matter with China.